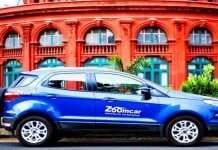 Tata Motors after rallying on the success of Tata Tiago have fielded in yet another car – an SUV this time. 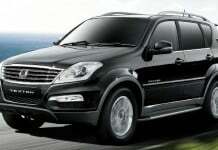 Carrying the immense power and popularity of its Safari series, Tata pitched in the all new Hexa in the Indian Market. 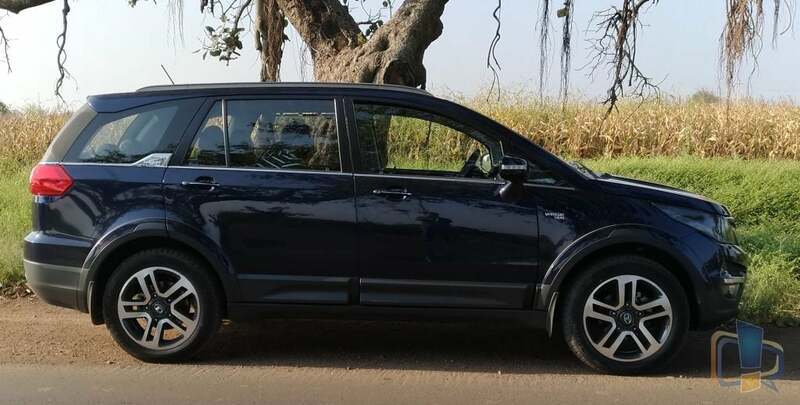 Debuted at the Geneva Motor Show in 2015 and later in 2016 edition of the Auto Expo India, the Tata Hexa is dubbed to take on the Toyota Innova head-on, while creating some panic in the XUV 500 camp. 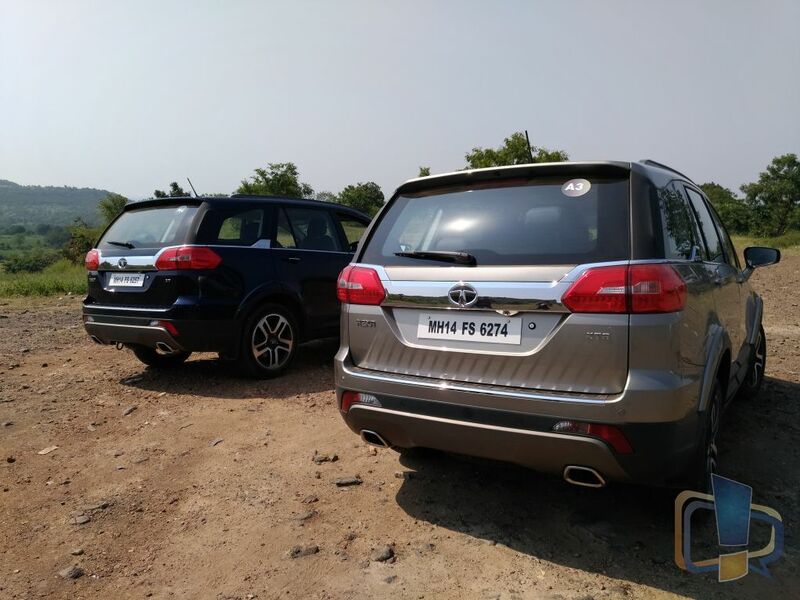 Not to be considered as a ‘facelifted’ Aria, the all new Tata Hexa has come a long way from its predecessor. 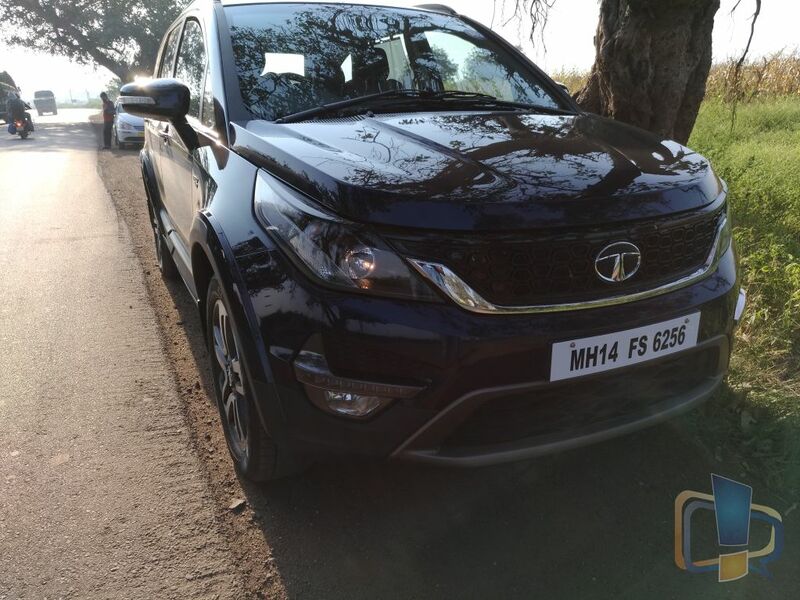 We at Review Center were the few lucky ones who got a chance to experience the Tata Hexa much before it hit the road. 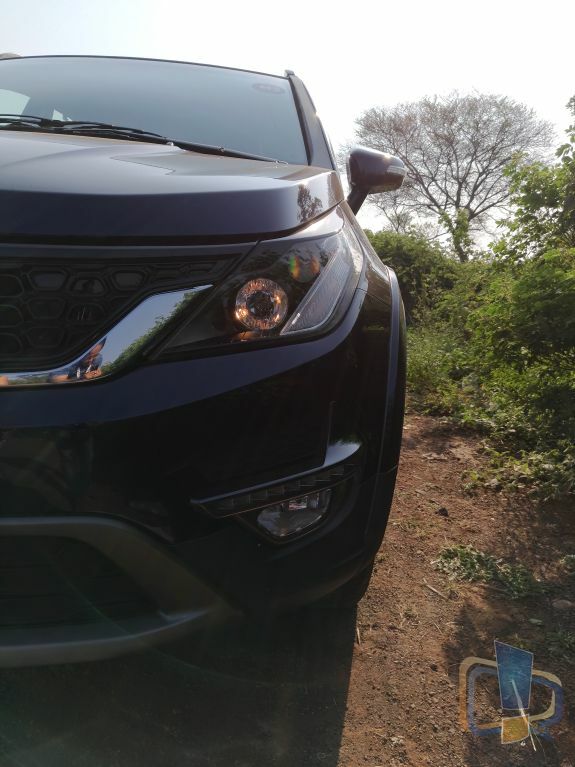 After having driven the Manual as well as the Automatic variants of the car for close to 200kms, here’s what we feel of the all new Tata Hexa. 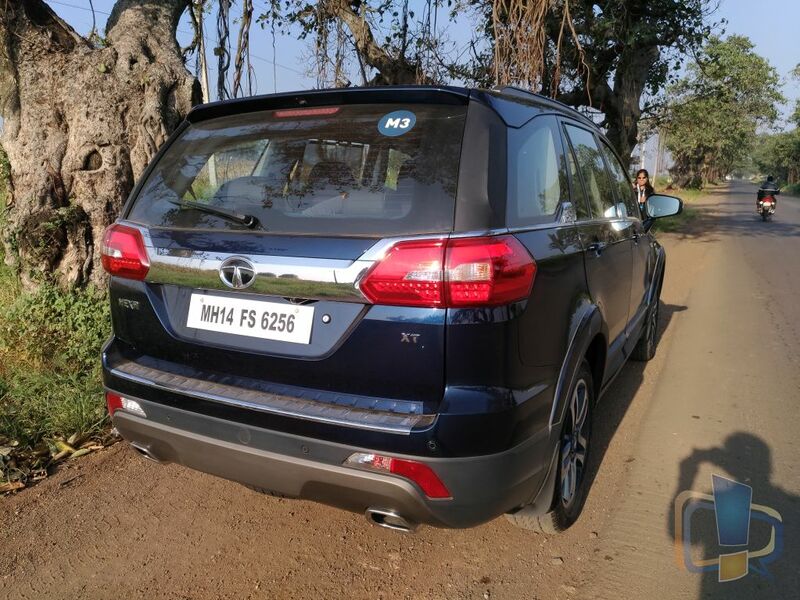 The Tata Hexa is a powerful machine, thanks to the 2.2L Varicor 400 engine under the hood. This is the same engine that is seen on the Safari Storme series. The engine which can generate a maximum torque of 400 NM, touches speeds of 120-140kmph at ease. The varicor engine is mated to either a 6-speed Manual gearbox or a 6-speed Automatic gearbox. The Automatic Gearshift is impressive and provides smooth responses without any issue. The Auto gearbox has a straight line design and offers sports mode (and a race car mode that is unlocked at a certain point of time) While in Sports / Race Car mode; the engine is always revved up to give more torque on demand. The 6-speed manual gearbox is smooth; however, you can get into a wrong gear if shifted in a hurry. 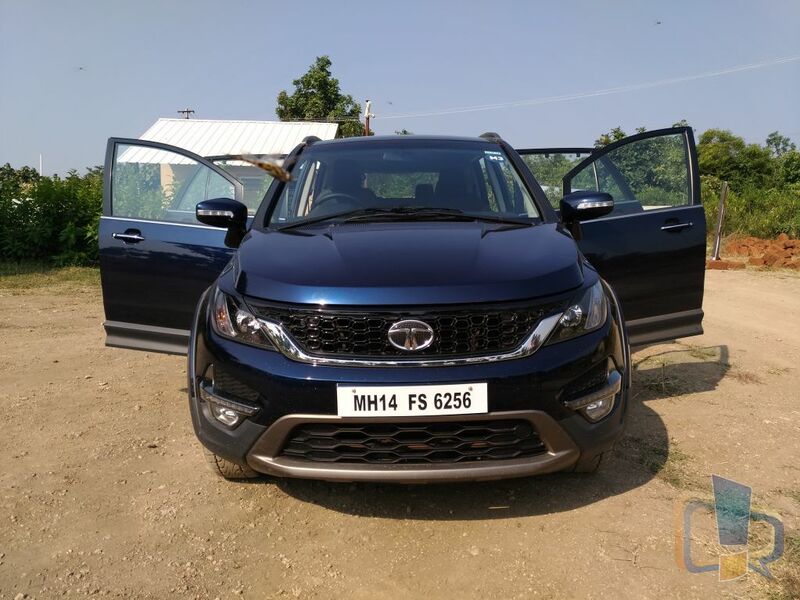 After riding both the variants of the Hexa – and being ardent manual shift fans – we felt the automatic variant provide a better driving experience than the manual one. The Hexa has certainly got a facelift and the design – upright bonnet- seems to be borrowed from the Land Rover series. 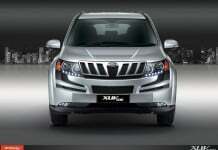 The new look with the large chrome grill and the prominent logo give a masculine look to the car. This fresh look comes with projector headlamps and always on LEDs at the bottom. Alloy wheels that have been specially made for the car by MRF. 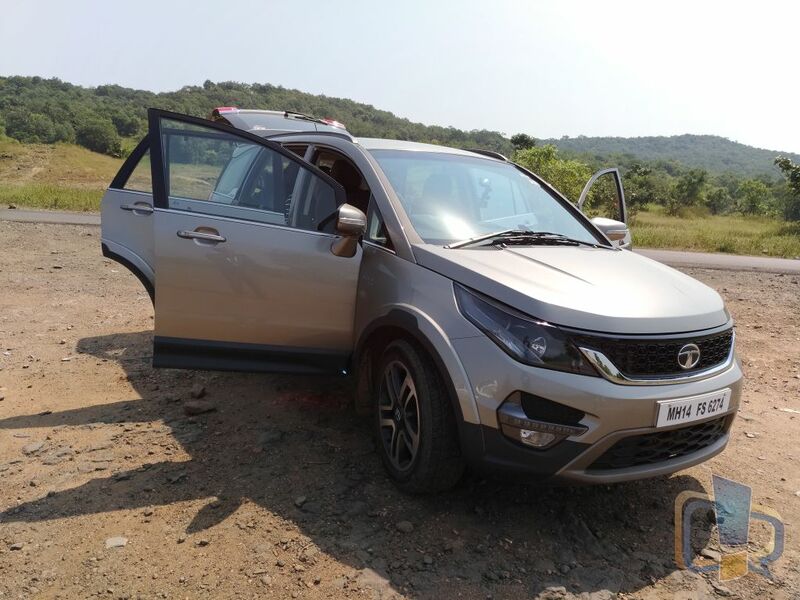 So overall, Tata Hexa has that ‘Macho’ look and is sure to make some eyeballs rolling! Tata has been known for not doing much with the interiors, but trust us the Hexa has got the ball rolling for Tata. 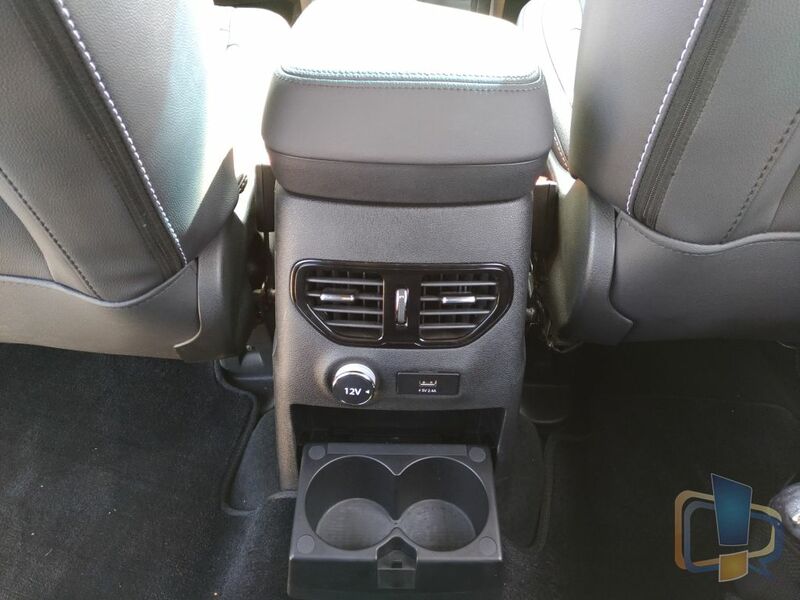 The car comes with a whole lot of features that will make your ride comfortable and merrier. 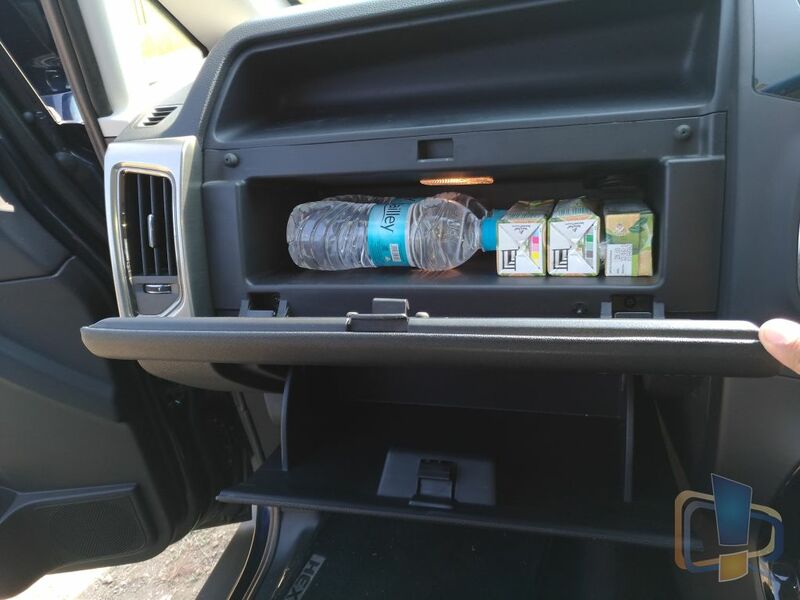 The dashboard is clean and provides space to keep few items along with the cooled glove box. The steering wheel is mounted with necessary controls so that you don’t have to leave the wheel to do anything. 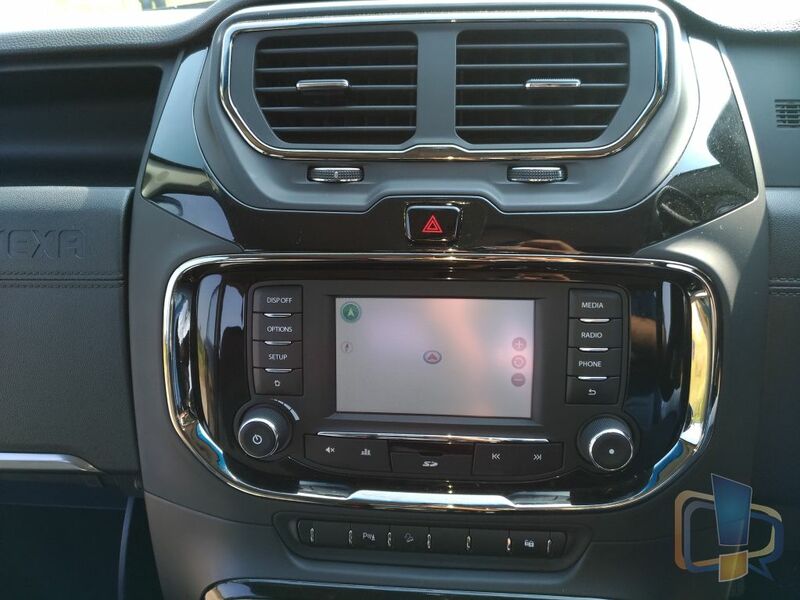 The Central Console houses the Infotainment System that houses the smart apps and the music system along with the HVAC control. The car provided 3 12V charging points in all threes rows so you won’t go a mile without any charge! The 8-way adjustable driver seat is good, but it would have been better had it been motorised. As spoken earlier, we got behind the wheels of both the Manual as well as Automatic variants of the car. We started our ride with the Manual variant and drove close to 90kms with it. The Manual variant comes with ‘Super Drive Modes‘ that modifies the engine and other parameters to suit your driving style. Auto, Comfort, Dynamic and Sport are the 4 available modes. Further, these 4 drive modes are linked with the ambient mood lighting in the car to enhance the ride experience. While we were on the highway, we tried the Sports mode, and we were quick to notice the sudden power the car gets. Switching modes are as easy as turning a knob and can be done on the fly. Post the 90km journey which switched to the automatic variant. This variant had a different seating what Tata calls as “Captain Seating” with individual seats with armrests. These seats were much comfortable than the ones found on the Manual variant. But we’re sure, you would have the option to switch the seats. Driving in automatic mode is effortless. The car does the messy job of changing gears and does it well. Even though if you are a die-hard manual shift fan (like us) you’ll be awestruck with the performance of the car. The engine on the automatic variant does make a bit of noise, but we were fine with it as long as it pumped the required power needed. 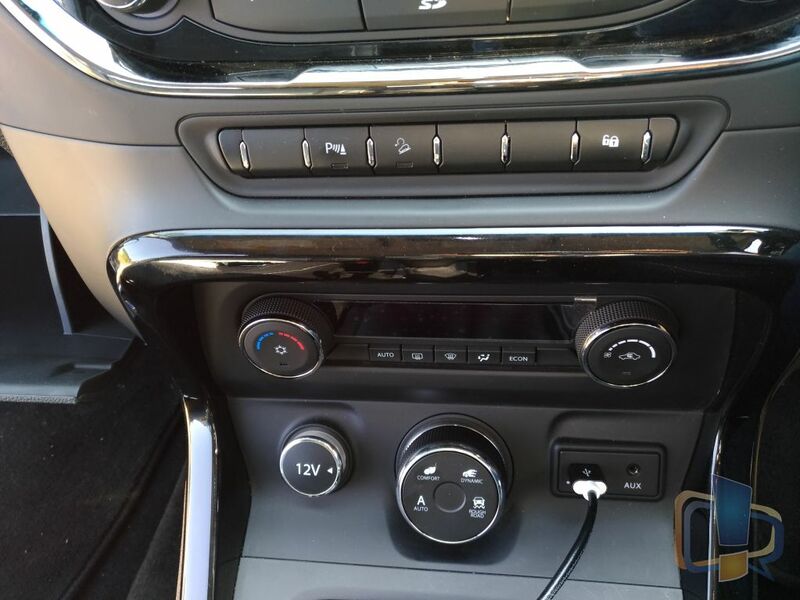 The automatic variant also comes with a sports mode along with a manual and race car mode but lacks the 4 super drive modes available on the manual variant. 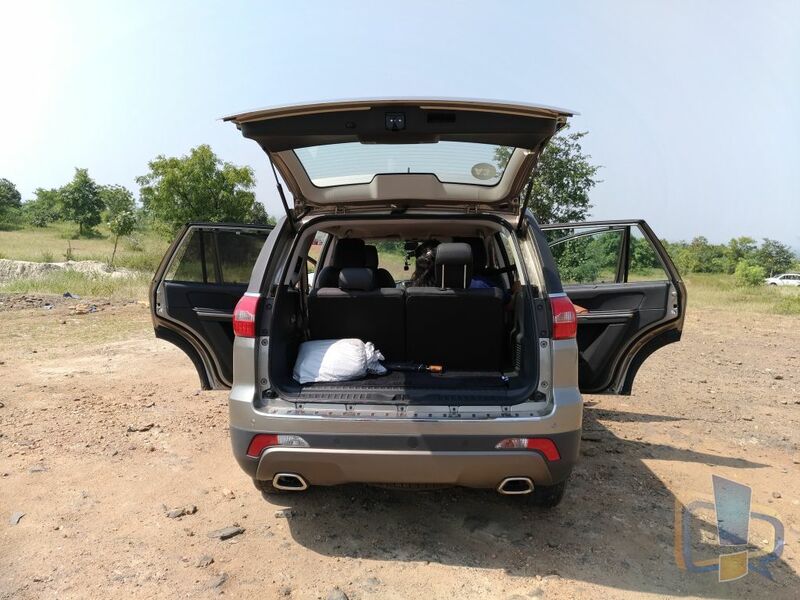 After trying out the Hexa on the Expressway and highways, it was time to experience the off-roading capability of the Hexa. We had experienced drivers who would take us on this experience. The intention was to showcase the brilliant Traction Control System, Hill Descent Control, Rough Road modes to name a few. We started by doing a couple of drives to experience the Traction control system. The car was driven to a stretch of strategically placed potholes where the car struggled to move. However thanks to the Traction Control, the car was stable even when 2 wheels were in the air. We also experienced the traction control on an inclined plane – at 23 degrees – but the car handled that with ease. 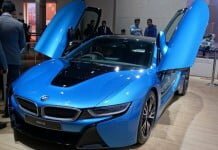 One of the highlights of the car is the Hill Descent control wherein the car automatically adjusted the speed – fixed at 8kmph – and applied the brakes to prevent the free-rolling of the car. This is surely a helpful feature when driving on hills. The activation of Rough Road mode was evident as there were a lot fewer vibrations and improved stability during sudden acceleration and braking. The folks at Tata replicated a lot of different off-roading terrains to show off Hexa’s incredible off-roading capability. 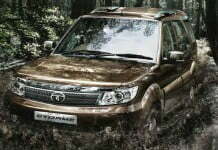 We were truly thrilled and amazed with the sheer power and the ability to drive on any terrain. Tata Hexa is definitely a winner here. 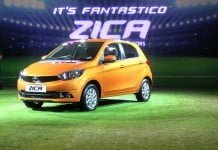 The Tiago had cleaned the board for Tata, and the Hexa will surely take it further. Hexa with its wonderful design and a variety of driving modes offers a great driving experience. 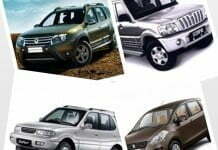 We loved the overall ride experience be it on the highways or off-roading. Being manual shift fans, we favour the automatic variant slightly thanks to incredible ride comfort. The only thing that concerns is the price. 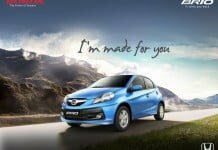 Will it be targeted to the premium SUV range? We know nothing about it yet. Tata hasn’t yet taken the lid off the pricing, but all we can do is hope for a competitive pricing to take on the likes of Innova, XUV 500 and the Creta to an extent. 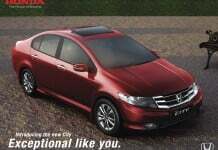 The car is currently not available in the market, and the bookings will open in November while the deliveries will being only in January 2017. This is surely the comeback car by Tata, and we are already in love with it. Summary: Hexa with its wonderful design and a variety of driving modes offers a great driving experience. We loved the overall ride experience be it on the highways or off-roading.